Pixel Pioneers Belfast 2018 will take place right at the harbourside in the heart of the city. We've put together a little guide to places to stay and eat to suit all tastes and budgets and some great things to do in Belfast! Vitaly Friedman's workshop on Smart Responsive UX Design Patterns and the Adobe XD Deep Dive will take place at the MAC on Thursday, 22 November. Vitaly's workshop room is called The Works, which is located on the fourth floor, while the XD Deep Dive is in The Factory on the sixth floor. 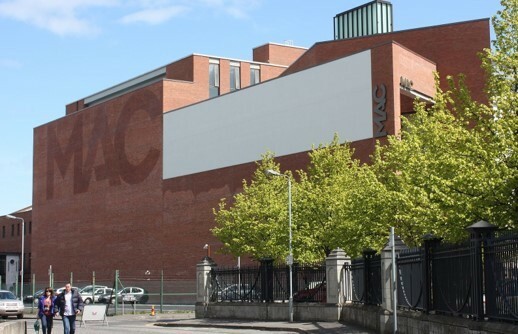 The MAC is a cultural hub in Belfast's Cathedral Quarter that has quickly become a beacon for the ongoing regeneration of Belfast. Since its opening in 2012, 1.5 million visitors have attended more than 3,000 live performances, 39 visual art exhibitions, 100 family workshops and collectively drunk over 90,000 cups of coffee. Parking is available at St Anne’s Square multi-storey car park, on Edward Street right beside the MAC. The car park is open 24 hrs and rates are available here. An Evening with Shopify on Thursday, 22 November, will take place at The Black Box. 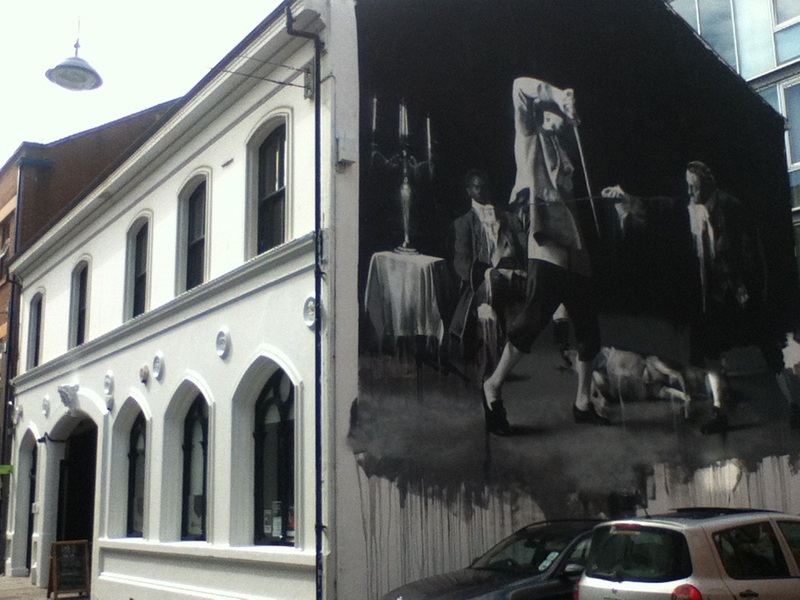 The Black Box is housed in a Grade II listed building on Hill Street in the historical Cathedral Quarter of Belfast, originally constructed c. 1850 and converted into its current usage as an arts venue in 2006. It has been established as one of the principal arts and entertainment venues in the city, and has a long tradition of hosting digital events, too. Refresh Belfast was run here as well as An Afternoon With Shopify, a side event of Christopher Murphy's Break conference in 2014. Of course it was also a base of operations for the popular Build conferences in 2012 and 2013. These days The Black Box hosts Hustle, a series of laid-back design talks, organised by Mike Williams. Airbnb is a great, affordable option and there are plenty of rooms available in Belfast. Jurys Inn Belfast - 13 minutes from venue. Where to go for a bite to eat? There are lots of options in and around Victoria Square including Wagamamas, Pizza Express, Yo Sushi and Zizzi (all 7 minutes from the venue). Here are few more! There are numerous tours available to experience Giants Causeway or you can take a drive along the beautiful causeway coastal path yourself, climb the Shepherds steps and take a hike along the cliff path. Check out the National Trust website for more information. For all of you GOT fans this is definitely the place for you! Take a tour of the filming locations of this very popular TV series. You can also combine this with a Giants Causeway tour. Find out more on Expedia where there are a number of inexpensive tour options. If you are feeling energetic, there are plenty of walks with amazing scenery in Belfast. The Black Mountain trail is a 5 mile hike, so bring your walking boots! Pay a visit to the Titanic Belfast maritime museum, where you can walk along the deck of the last remaining White Star vessel, the SS Nomadic. The building itself is something to see! It sits on the former Harland & Wolff shipyard, which is the exact site where the RMS Titanic was built.